This classic surgery for facial rejuvenation has evolved and now refers to a family of related, but often diverse operations. Your surgeon will spend time during a facelift sculpting and shaping the tissues to achieve more youthful, natural contours. For this, he may refer to photographs of your face in your 20s or 30s. Volume can be restored where needed, by augmenting with small amounts of your own fat. This process may also help to actively repair and regenerate the tissues into which fat is injected as fat graft also import stem cells and growth factors. Visible scarring is minimised by carefully breaking up any incisions, and a special technique is used to encourage hair growth through the healed scar. During Surgery: The skin is lifted by gentle dissection and the deeper support structures are lifted, repositioned, tightened or augmented, depending on the surgical plan. The skin is then repositioned, the excess trimmed and the edges of the incision carefully sutured under minimal tension. An important composite layer of the face, the SMAS (Superficial Musculo-Aponeurotic System) is used as the main ‘handle’ for lifting and repositioning facial tissues. This is a firm, strong layer that holds sutures well and makes the benefits of a facelift last – usually for at least 7-10 years – though your face will continue to age naturally. Descent of slumping of tissues or redundant skin, fat & soft tissue. People who demonstrate loss of volume in skin of the face and/or neck. During the consultation for your face-lift, we evaluate your overall health along with your skin quality, skin looseness, folds, and wrinkles. 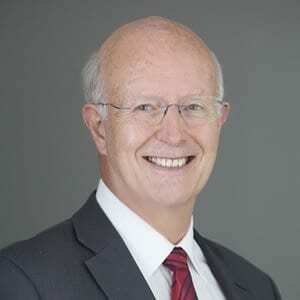 In addition, the underlying bone anatomy will be assessed and a facial rejuvenation treatment plan will be created that will help attain the best results. Your own personal assessment & concerns are explored and discussed. 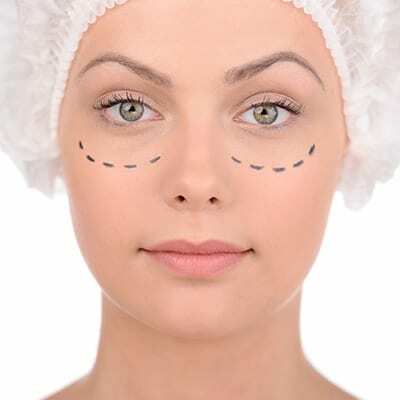 There are several variations of a surgical facelift, including a skin-only lift, which is reserved for patients with less sagging, a mid-facelift, which address the cheeks and mid-face area, and for those with severe sagging, a deep-plane lift, which addresses deeper wrinkles and folds. It is very common to combine nonsurgical techniques with a facelift to maximise results. This may include wrinkle fillers or a neuro-toxin (like Botox), as well as a chemical peel or a laser treatment to address skin irregularities on the surface, such as scars, sunspots and blemishes. It is common to inject some of your own tissues such as fat cells & blood platelets (PRP) to augment repair & promote healing. You will be given instructions on care of your dressings (if any) on discharge from the Surgery. The bandage will generally be removed 24 hours after your Surgery. You will need to sleep with 2 to 3 pillows to keep the head raised for the first week following Surgery. This helps minimise swelling and bruising. Depending on the extent of the facelift and your overall health, you may have an overnight stay or be discharged later in the evening. Swelling and bruising are expected after facelift surgery. This peaks by day 2-3 and then starts to resolve during the first week after surgery, although this will vary between patients. Usually, patients may go out in public within 10 days with the aid of mineral camouflage make-up. Most patients can resume modest activity in 2-3 weeks. A complete recovery from a facelift surgery occurs in about 6 weeks. Supplemental procedures, such as nonsurgical skin rejuvenation, can usually be performed at this time. Ice packs and elevation are the best methods of reducing swelling and bruising, especially if applied in the first 24 – 48 hours. Remember not to place ice directly in contact with the skin, wrap it in a plastic bags and towels so that it produces a pleasant cool rather than a stinging cold. You may prefer to use a dampened hand towel placed in the refrigerator for several minutes to chill. Agents like as Arneca & Hirudoid cream are useful in helping to restore bruising. Sutures will be removed at about 7 – 10 days postoperatively. If surgical screws are used in your procedure, it will be necessary to remove these after approximately ten days postoperatively. This is a procedure performed in our Rooms. 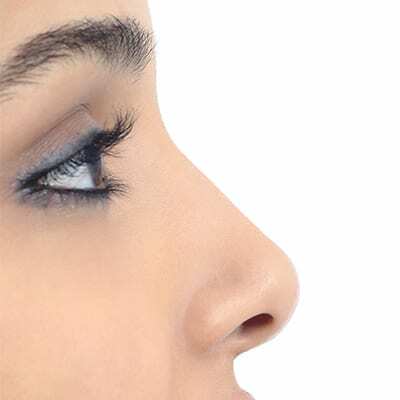 Rhinoplasty Procedure Better known as a nose job, Rhinoplasty can make a profound difference, not only to facial features but also to self-esteem.